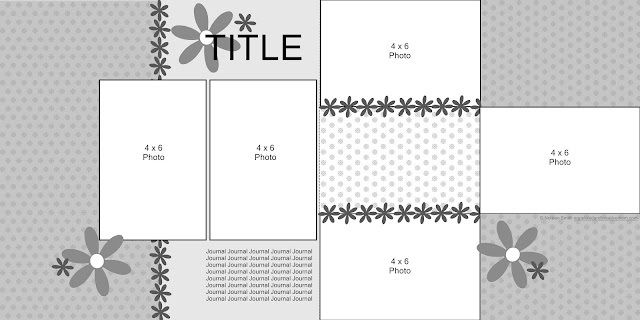 September 2017 1-2-3 Layout AND Cards! Hi friends! I'm so sorry I've been AWOL this month. With school start-up, kid's activities and a few design assignments, I couldn't seem to find a moment to spare! But I hunkered down and got the 1-2-3 Layouts AND Cards for September done just in the nick of time, and I'm sharing both with you in this post! 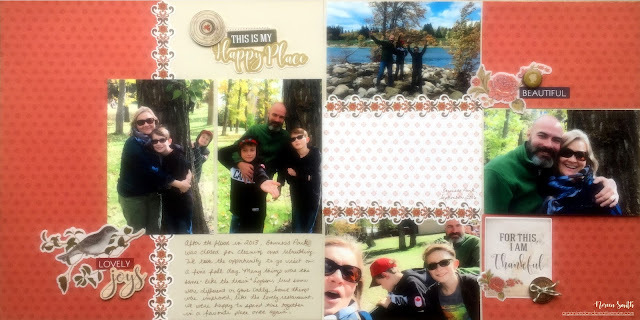 To create the layout this month I used papers, stickers and slide-in mat cards from the new Countryside Comfort collection from Creative Memories along with some photos of my family taken last fall. Grab yourself a beverage and enjoy watching this cozy layout come together! 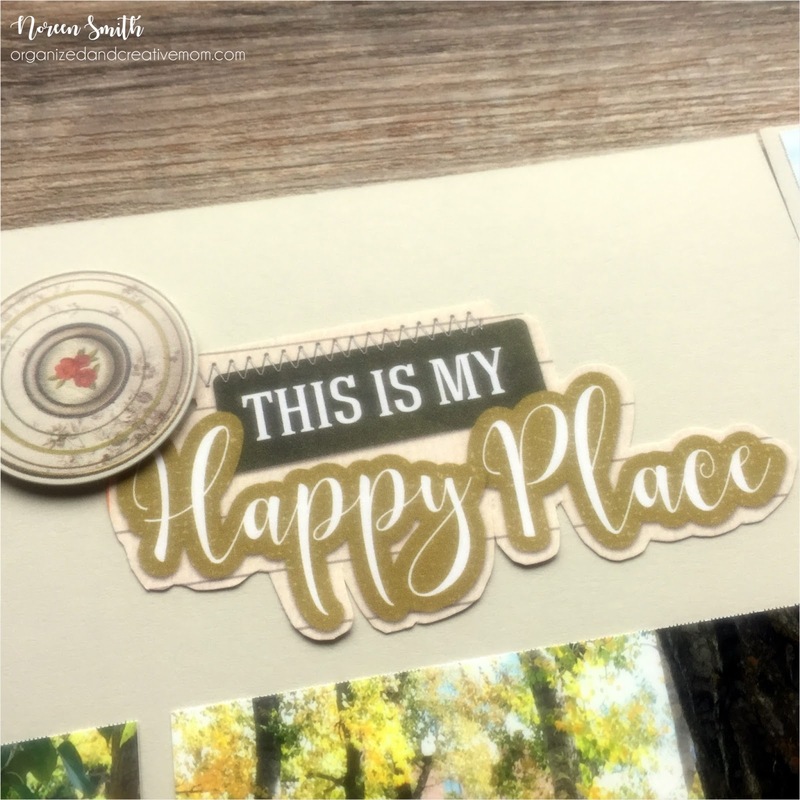 All the products used can be purchased on my CM website and don't forget to download your FREE copy of the sketch and cutting guide here so that you can refer to it as you create your own version of the layout. I always love seeing what you create with these sketches, so please feel free to share it on my Facebook Group page or leave a comment below! Now, onto this month's 1-2-3 Cards! 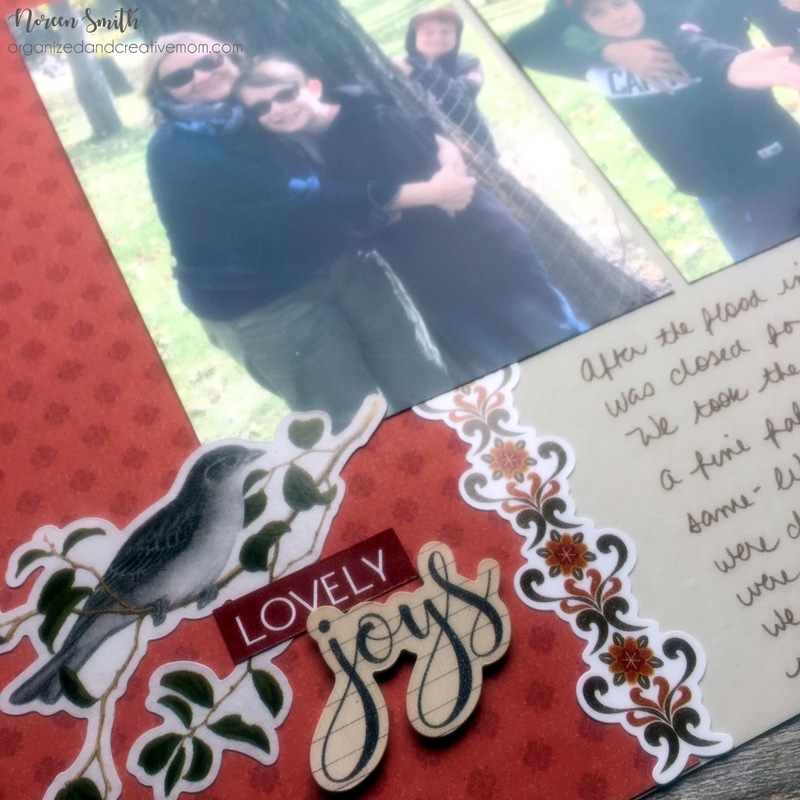 In addition to the 1-2-3 Layout, each month I design an easy-to-make card using 1 Sentiment, 2 Paper Shapes and 3 Embellishments. These cards are very quick and very versatile, making them a great choice for mass production! I chose to use the second collection that CM released in September - Toil and Trouble! The colors, patterns and images in this Halloween collection are so cute, and it includes a CM first - Photo Safe Washi Tape! 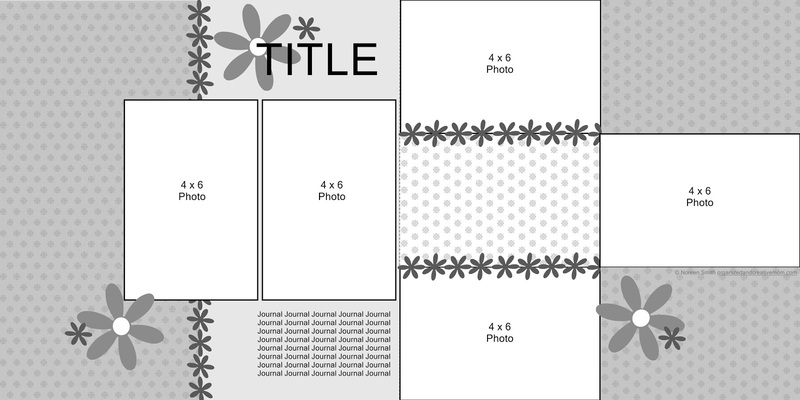 Just like with the 1-2-3 Layout, each month I also provide you with a FREE handout showing the sketches, paper shape measurements and pictures of the sample cards that you can download and print, as well as a video tutorial showing how easily the cards come together. Hope you've still got your beverage in your hand...sit back and take a look at how quickly these cute cards come together! 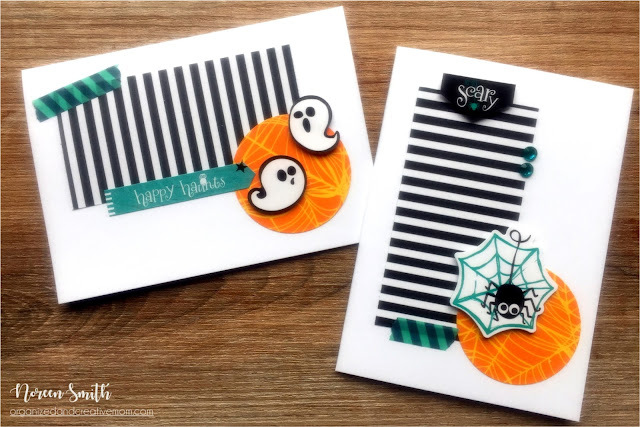 Since Halloween is only a month away, hopefully you can create some scary-cute cards like this soon! Don't forget to download your copy of the printable handout here, and make sure to head on over to the Facebook page to share your cards or other Christmas layouts and projects! Thanks for hanging in patiently this month...I hope that I'll have these regular features up much earlier in October for you! Thanks, Noreen. I've missed you! Could you possibly provide a two-page sketch, in the size that you show during your video? The small diagrams are hard to read. The instructions help, of course, but for those of us who are visual, being able to read the dimensions on the cutting diagram is really helpful. Thanks! Hi Ruth! Sorry your comment was missed (I'll say it was a technical glitch but I was probably my error!) The large sketch I show in the video is simply a printout of the sketch jpeg. If you right click on the photo of the sketch in the post you should get an option to "save as". Then, save it to your computer and print it from there! Hope that works for you!